Out of all the many supplements available creatine is one of the few that has stood the test of time and science. Creatine has been tested in so many clinical studies it’s become the number one tested supplement over the counter. It’s benefits include increased strength and muscle mass, improved blood flow, and increased cognitive ability. In fact, it’s so beneficial some studies recommend it even for non-lifters. Creatine is that great! Although some studies have shown it can be hard to break down and can be hard on the kidneys, much of that comes from inferior grade creatine and taking too much. Two grams a day is the sweet spot for men, and about one gram a day is best for women. The real question we are getting into today is the difference between the two main forms of creatine currently available: creatine monohydrate and creatine HCL (hydrochloride). There are other forms of creatine such as creatine nitrate and creatine ethyl ester. 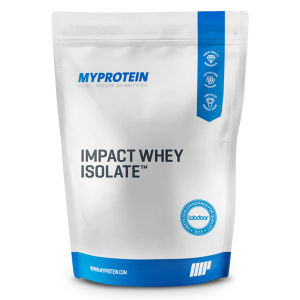 Neither version of the substance has proven to be as effective as creatine monohydrate or creatine HCL however. Most lifters who use creatine most likely use creatine monohydrate. But should you be taking creatine HCl instead? Keep reading to see what we think about the two different versions of creatine. The number one advantage creatine HCL has over monohydrate: solubility. Also known as the ability to dissolve easier. The only real negative to creatine over the years has been due to its difficulty dissolving. Creatine monohydrate DOES dissolve in water, but it takes longer if there isn’t much water used or if the water isn’t a warm temperature. 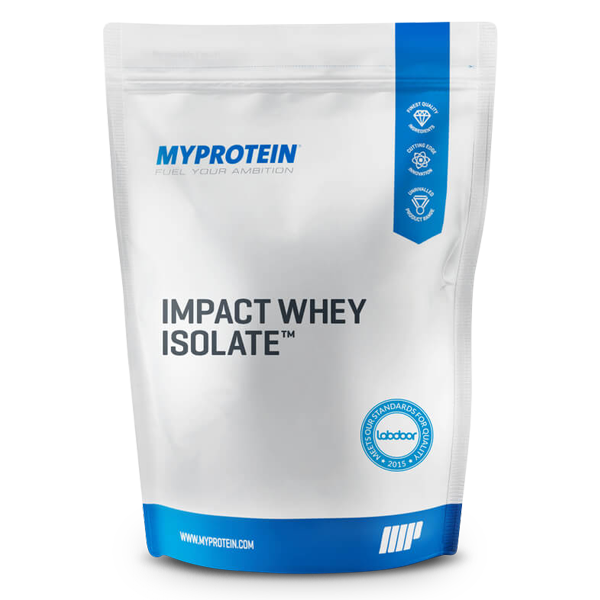 However, most people are impatient and as a result suffer from the potential side-effects of undissolved creatine. When creatine doesn’t dissolve properly, it doesn’t all pass from the intestines into your bloodstream. It’s 100% safe when this happens, and will eventually dissolve, but the side-effects can cause some bloating in the stomach and looser stools. Nothing major, but some people have more discomfort than others. Creatine HCL dissolves much easier and MUCH quicker than monohydrate. For this reason, companies that sell creatine HCL recommend a lower dose, which is still an uncertain claim. "NutraKey Creatine Monohydrate - 60 Servings"
"Nutrakey Creatine HCL - 125 Servings - Cherry Limeade"
The science is still “up in the air” on this one. 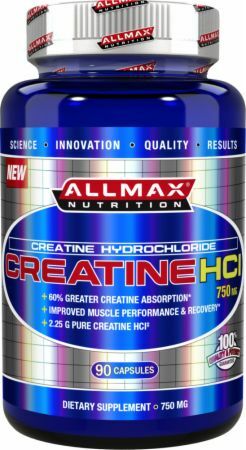 Creatine HCL is still new, so it doesn’t have the an extensive history of study backing up claims yet. 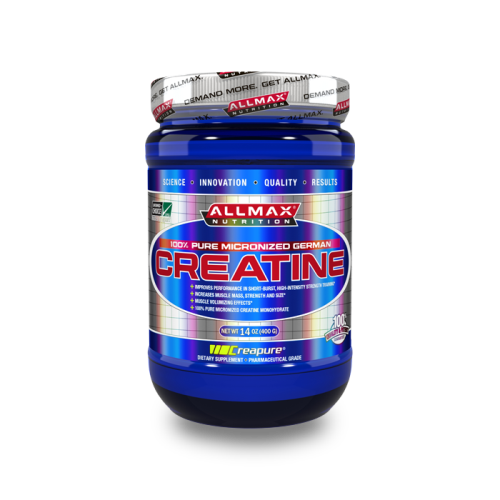 Creatine monohydrate has been studied extensively to great positive results. Because of the higher solubility companies claim you need to take less creatine HCL than the creatine monohydrate counterpart. 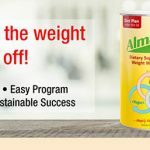 The only clinical study comparing the two versions found that both gave the same great effects at the same dosage, but HCL gave slightly better aesthetic results because of less bloating in the subjects. Which Form of Creatine should you take? Here at Supp Fights, we focus on what’s REALLY the most effective. No fillers. No scammy false claims. Creatine is one of the best supplements for any lifter or athlete no matter level of experience. So, which form is best: monohydrate or HCL? First determine how badly you bloat from food. Do you find your stomach feels bigger after every meal no matter how much you eat? 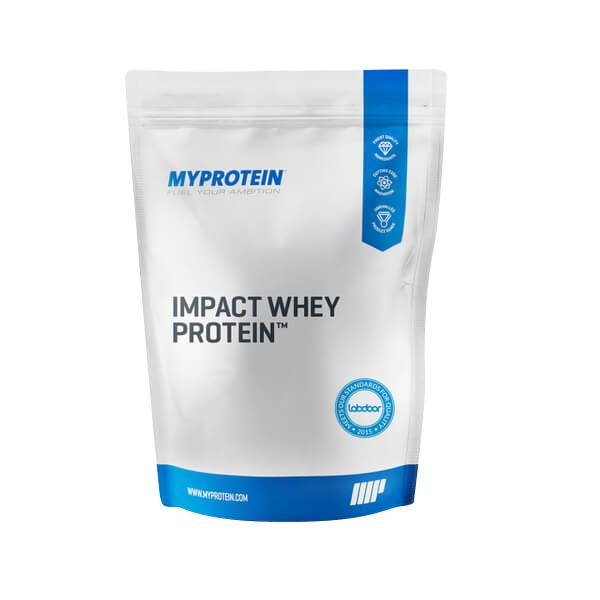 Does your lower abdominal area hurt after a meal or taking whey protein? If yes, then you might be more prone to bloating. In which case creatine HCl would benefit you more. If you have no problems with bloating than creatine monohydrate should be fine for you to take. If you think taking one over the other will give you a bigger benefit, neither is more advantageous in terms of increasing muscle mass or strength. In terms of price, Creatine HCL is slightly more expensive. So if saving more money is your concern, than definitely choose monohydrate. Can you Mix Creatine Monohydrate and Creatine HCL? If you decide to use both of these forms of creatine, can you mix them without any side-effects? Mixing them at the same time won’t give you any special advantage, and doing so might even be a waste. Why mix them when you could use both but at different times? Using them both in your supplement routine is a smart and effective way of getting the most out of both creatine monohydrate and creatine HCL. 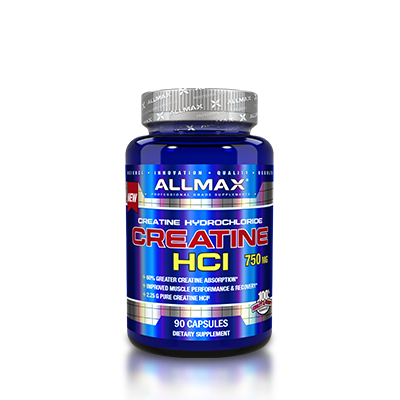 You can follow how I take creatine or would take creatine in the case of creatine HCL. You can also create your own routine based off mine here. 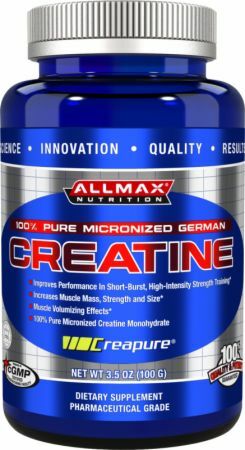 If my current pre-workout doesn’t have any creatine, I will add somewhere from 2-5g of creatine monohydrate to my pre-workout or peri-workout drink (peri-workout is for while working out). If there’s no time to blend it in, I will first use warm water to make sure the creatine monohydrate dissolves quicker. Sometimes I will drink it in my post-workout shake, but I don’t see a need to exceed more than 5g a day. 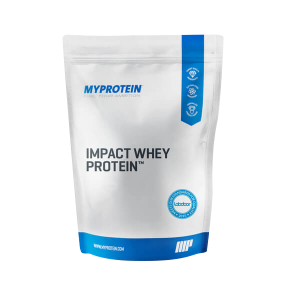 Besides, by following the proper methods and dosage of taking creatine monohydrate, most people will not experience the side-effects of creatine. However, If I were competing in a competition, sport, or just someone who is prone to bloating or abdominal pain I would use creatine HCL in my pre or peri-workout drinks. I would save creatine monohydrate for drinks at home where the pain and bloating won’t matter as much as during physical activity. As we’ve talked about here, there are PLENTY of exceptions to this. If you think you need the unique advantages of creatine HCL then try it out. But most people will do fine with creatine monohydrate. Take Creatine Monohydrate if you can follow the proper instructions, have no bloating problems, or are at home and taking with a meal to help dissolve easier. 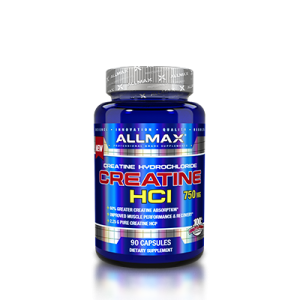 Take Creatine HCL if you are prone to bloating and stomach/abdominal pain, need to look good, or want to pay extra to have a fast dissolving creatine. Both have the same effects on strength and muscle gain, but HCL has a unique and particular advantage for some people. Now you know the differences between creatine monohydrate and creatine HCL. As with any supplements we discuss here, try them out and see the differences for yourself, experiment, and find out what works best for you. P.S. 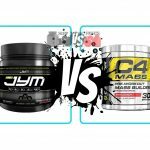 If you like making more gains, check out the articles discussing our favorite pre-workouts that already have creatine in them, Pre Jym and Pre Kaged.